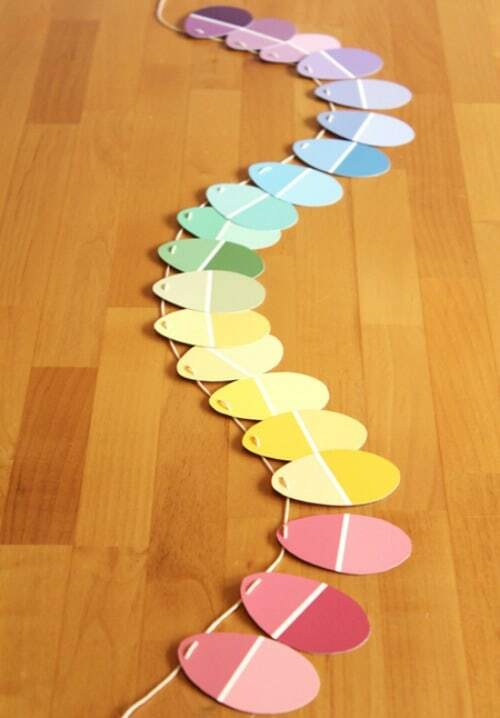 Does anyone else find themselves with extra Paint Chips around the house. 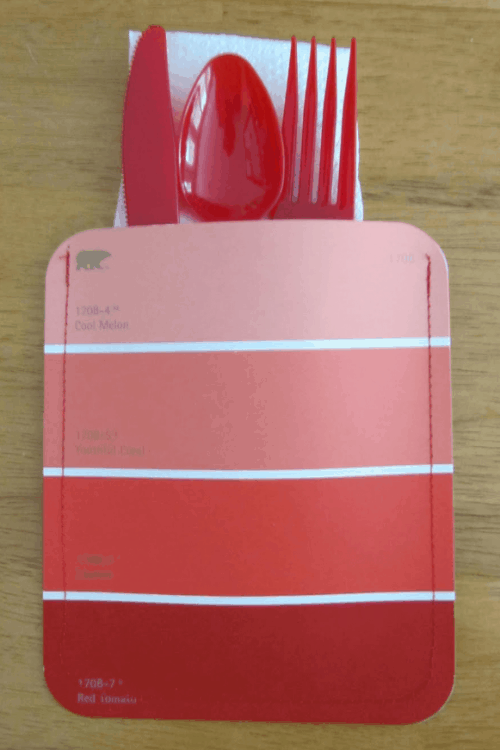 Before we painting the living room, we were back and forth to the store looking for the perfect colors. 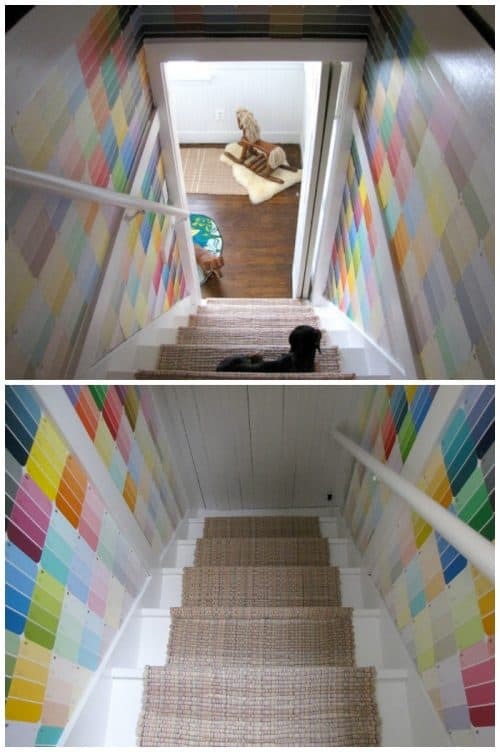 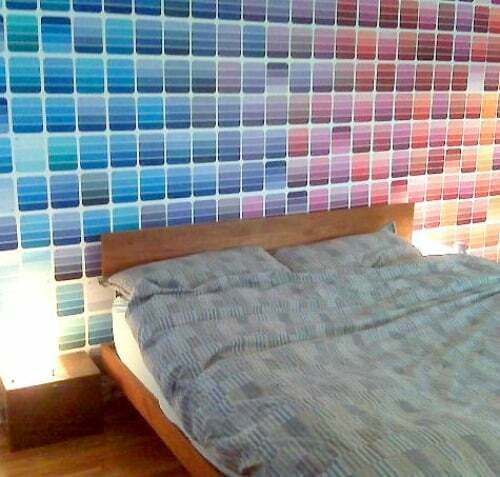 This was also something I did with my kids rooms and ended up with a drawer full of the brightest colors. 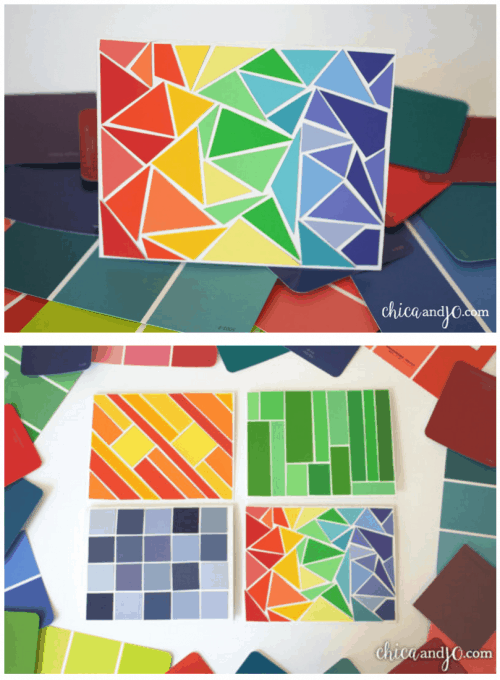 Instead of tossing those paint strips, I decided to let the girls enjoy them for crafts. 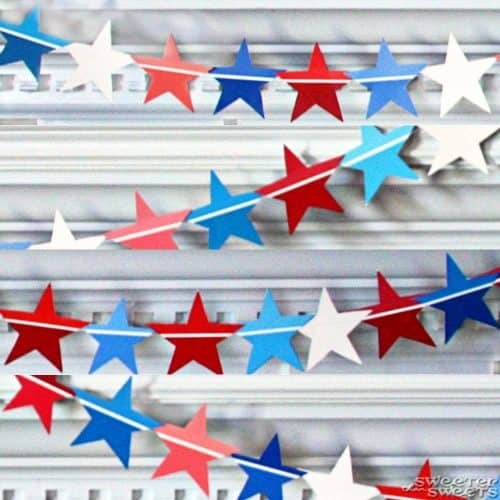 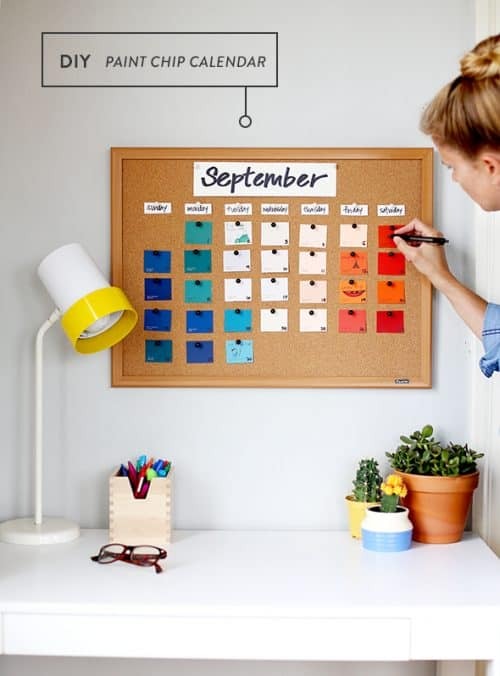 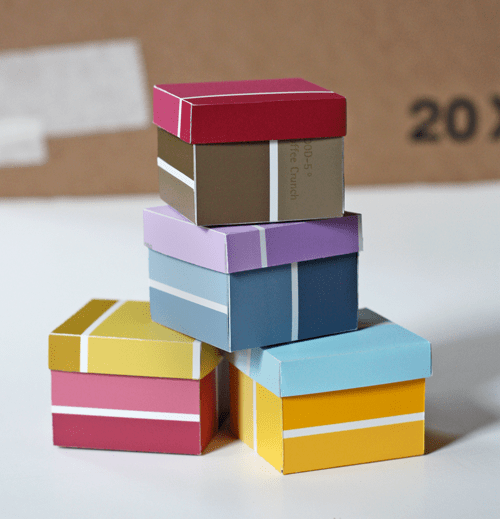 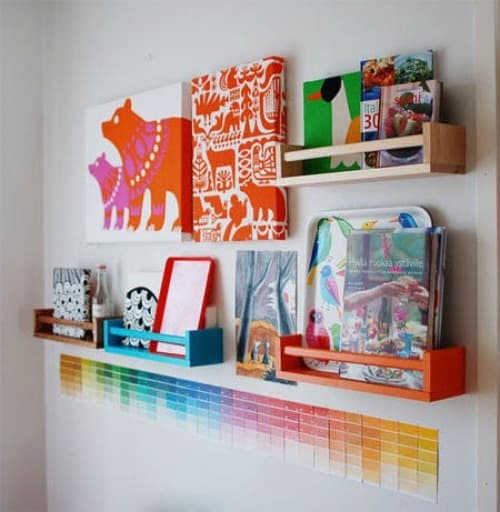 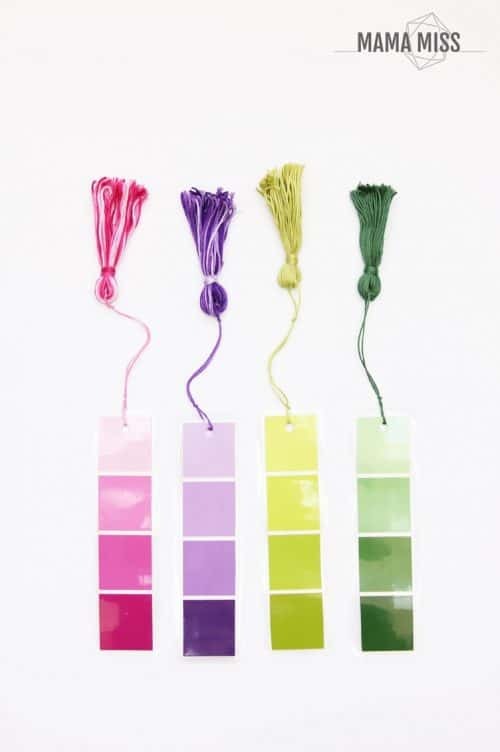 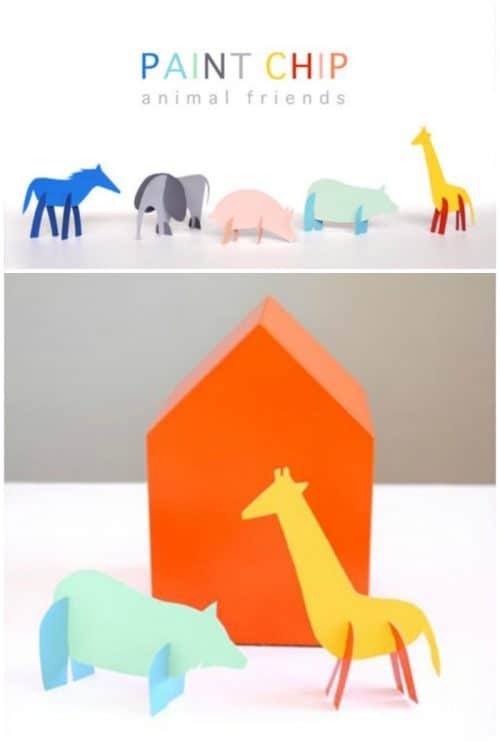 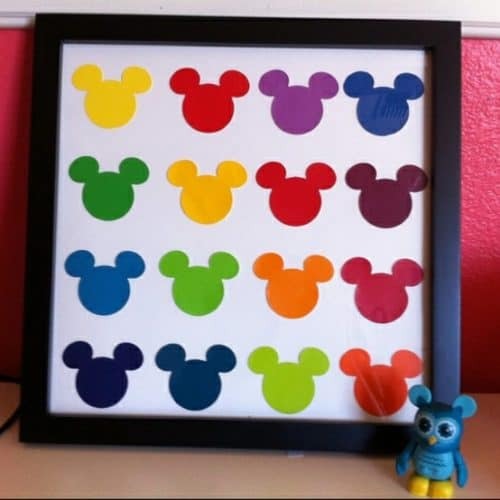 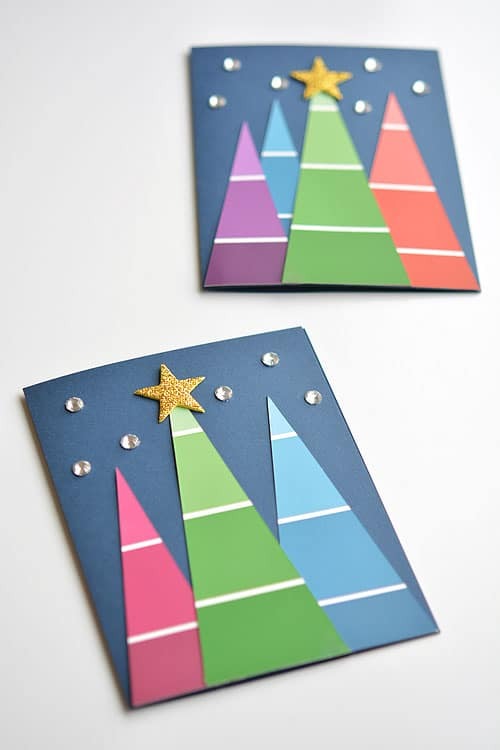 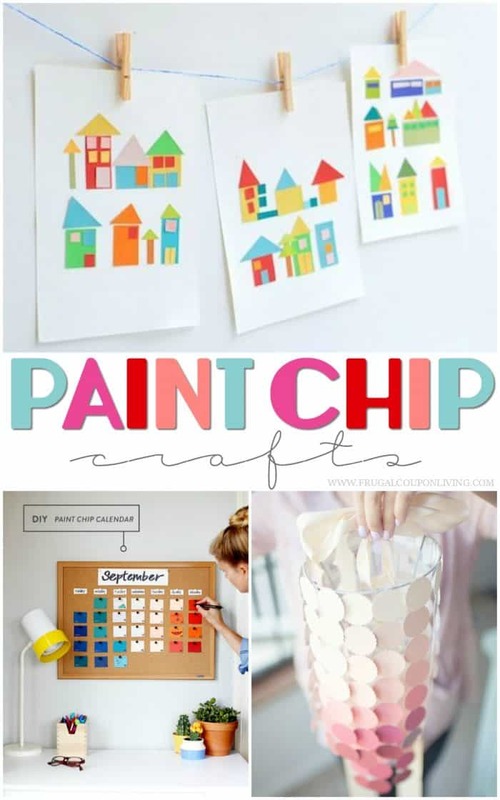 Take a look at some of these Paint Chip Ideas to make the perfect Paint Chip Crafts! 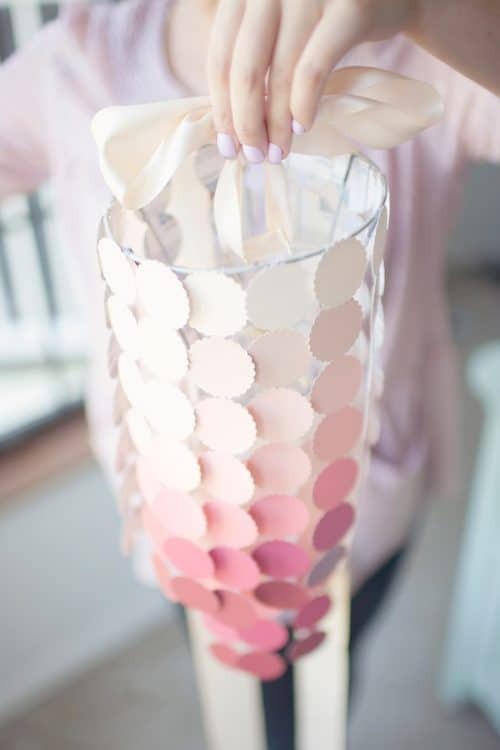 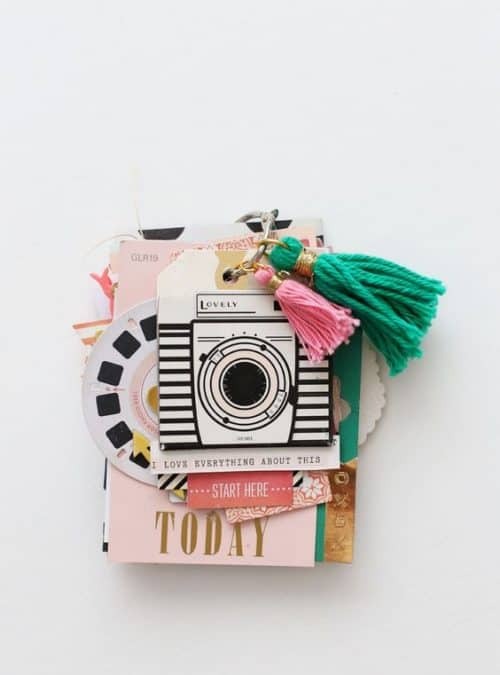 Take a look at this popular post, Summer Bucket Items – Pin to Pinterest. 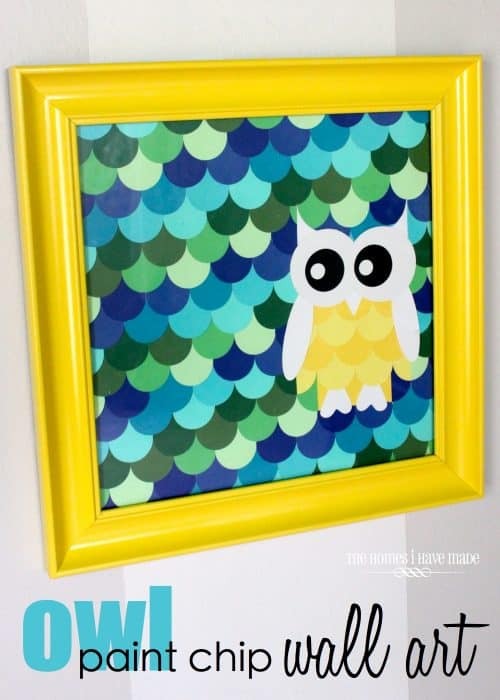 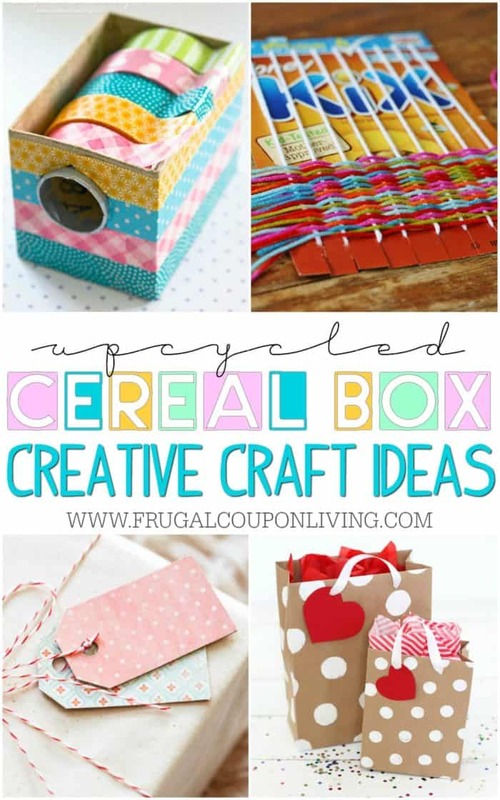 We love these Upcycled Cereal Box Crafts. 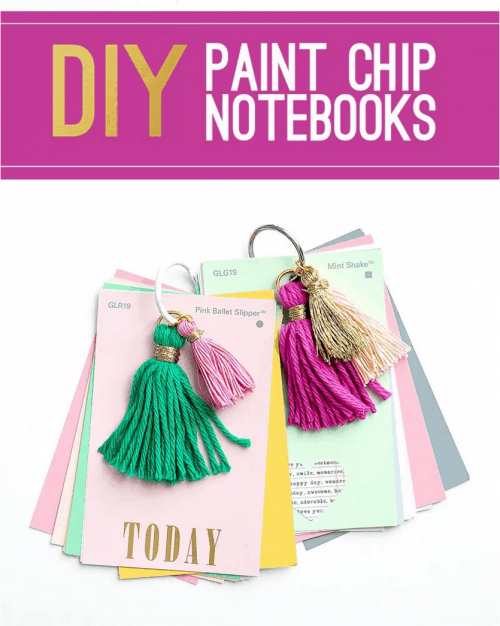 Pin to Pinterest. 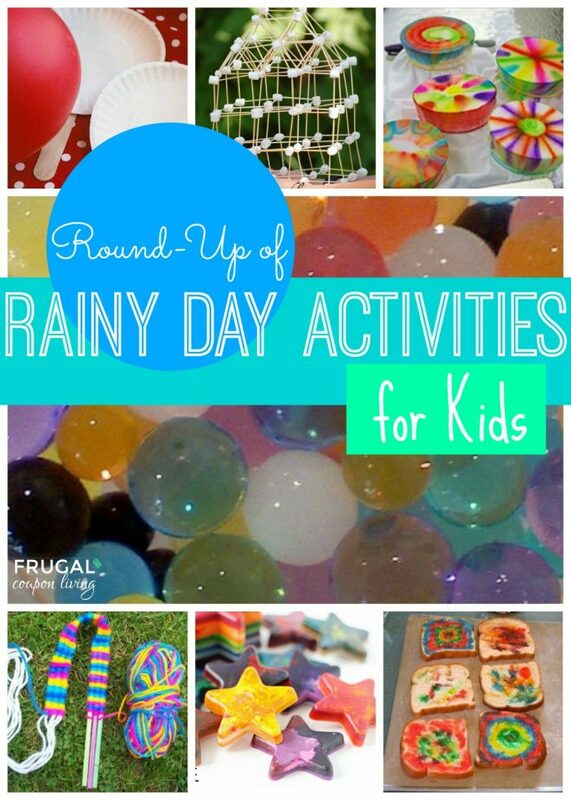 We love these Rainy Day Activities – Pin to Pinterest. 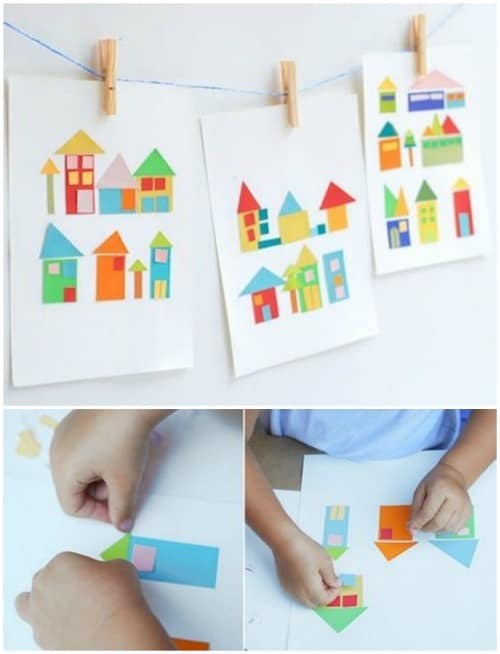 Also look at these fun Summer Ideas for Kids – Pin to Pinterest.